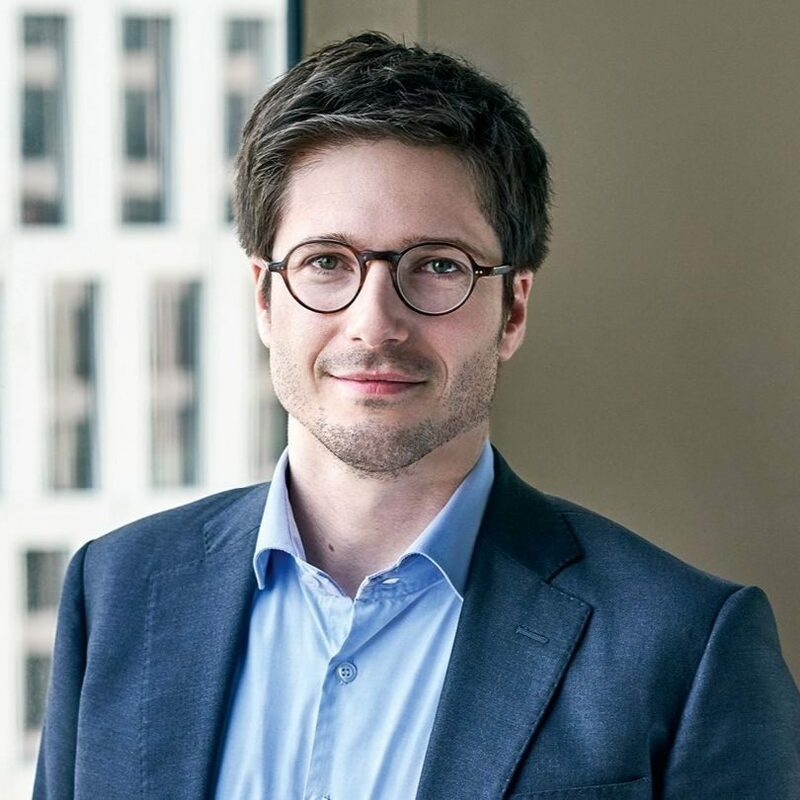 Daniel Resas is associated partner at Schnittker Möllmann Partners, responsible for digital assets and blockchain-related business models. He specializes in all matters related to blockchain-based business models, in particular regarding governance and financing issues (including the generation and sale of all kinds of digital assets) as well as regulatory questions of financial infrastructure providers and other intermediaries. He is founding member of thinkBLOCKtank, Co-founder of the Wharton Reg@Tech group and member of the finance working group of Blockchain Bundesverband (German blockchain association).